Hope to win, Great program! Thanks for this review and giveaway. Thanks for this review and giveaway contest. 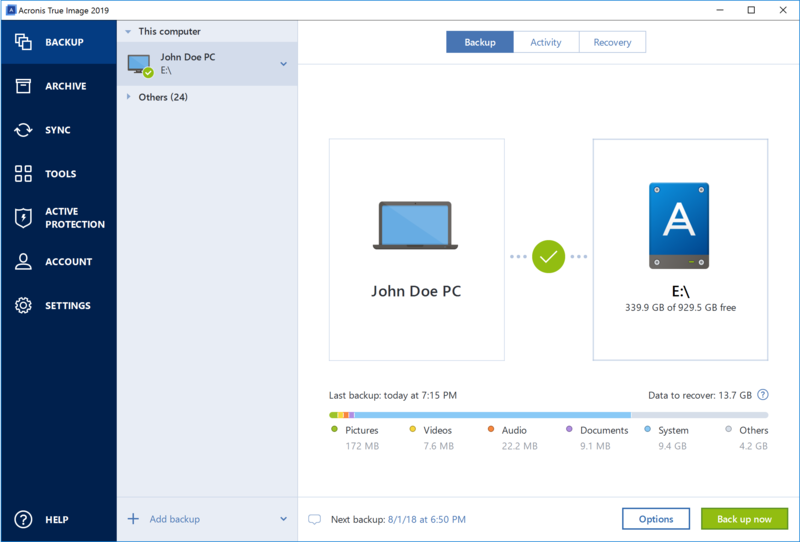 Acronis True Image always indevelopment and new features available. Awesome giveaway! Never used back up with any kind of security before. Hope to win and try this out. Thanks! A great solution for data backup with the ability to store in the cloud.